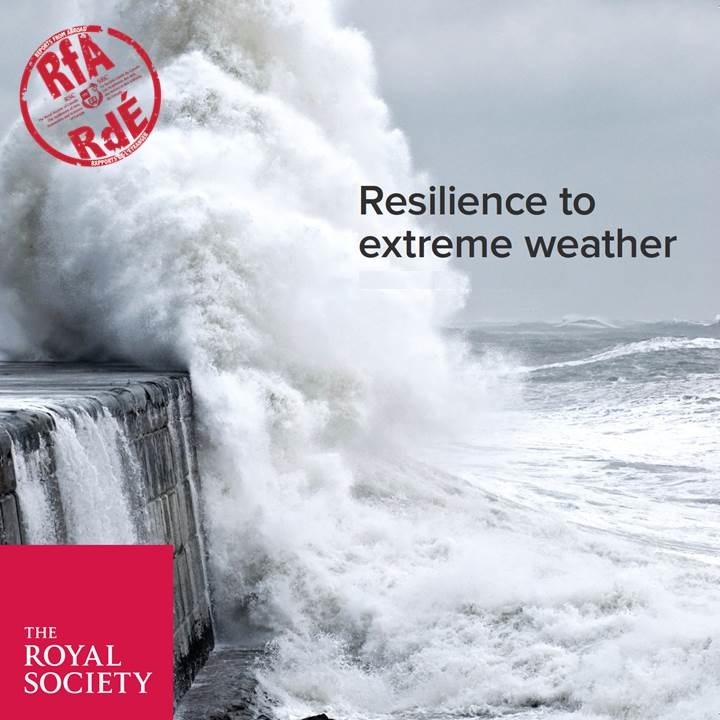 T he Royal Society of Canada is pleased to provide to its community, a new Expert Panel Report from its sister national academy, the Royal Society of London, UK, Resilience to Extreme Weather. The full Royal Society report can be accessed online. Professor Gordon McBean, CM, OOnt, PhD, FRSC, Western University and President, International Council for Science, has kindly provided a Canadian perspective on this report and its relevance to Canada and Canadians.